LOOKING FOR END OF LEASE CLEANING IN MELBOURNE ? 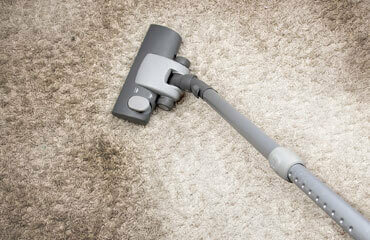 Our Main services are House and Office cleaning in Melbourne. 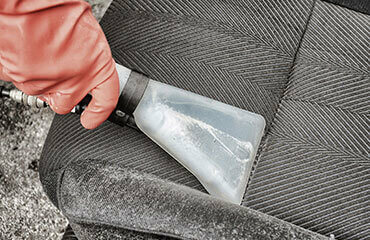 We are experts in End of lease cleaning in Melbourne. Our main objective is to help our customer to get full bond back after they move out of their house by a move out cleaning service in Melbourne. We offer all types of cleaning services by our fully trained and experienced cleaners. 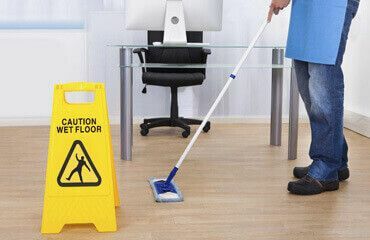 We also provide service on the occasion like Moving out/in cleaning for house/office, End of Lease Cleaning, Exit Cleaning, Vacate Cleaning, bond Cleaning, Move Out Cleaning after party house cleaning, after business hours -office/shop cleaning or any other customized cleaning in which you need a house cleaner in Melbourne. Cleantoshine cleaners in Melbourne are cleaning the Melbourne houses since 2009. Our team is well experienced and fully covered by the insurance. They all are police checked. Everyone wants their houses clean, but sometimes the time is not enough or the age is preventing you to bend, or do not want to take the risk of working with chemicals. Cleantoshine end of lease cleaning cleaners can help you out in every situation, either you are moving out of the house and want full bond back in Melbourne or its Christmas time and you want to give a fresh look to the house. To clean your house you need average 2 to 3 hrs per week, for End of Lease Cleaning at least a whole day if you are working by yourself. CLEAN TO SHINE – EXPERT IN LEASE CLEANING MELBOURNE WIDE. 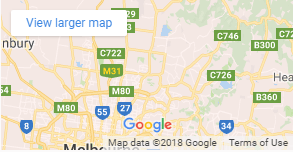 If you are looking for Spring cleaning of the house in Melbourne, fridge to be clean, windows cleaning, oven cleaning, Range hood cleaning, Cook top cleaning, Blinds cleaning, wall cleaning – you are at the right place. Call us on 1300 456 457 to get free quotes. Cleantoshine cleaning team provides their cleaning service in Melbourne and surrounding suburbs. We also clean the house to make ready for sale, pre inspection cleaning or after sale cleaning. We have been successful in getting our customers bond back up to 97 % ratio. Some of our customers had lost the bond and it’s just because of the breakage/maintenance of the house. We also provide the 4 different End of Lease Cleaning Packages to suite our customer’s requirements. In our cleaning packages we cover extensively whole house for getting bond back. Customer’s whose house walls are newly painted; we have the package no.4 for them too. In our Moving out cleaning packages we also provide carpet steam cleaning service with the house cleaning packages with discounted package deals to make our customer’s life easier. just informing you that we have got all our bond back after your carpet steam cleaning done at house old house we were renting, good job thanks. I would like to express my deep gratitude for the person who cleaned my house today. I was so delighted with his hard work and the outcome! It was lovely to come home after work.